Watch the video to learn how to get your Missouri medical marijuana card. 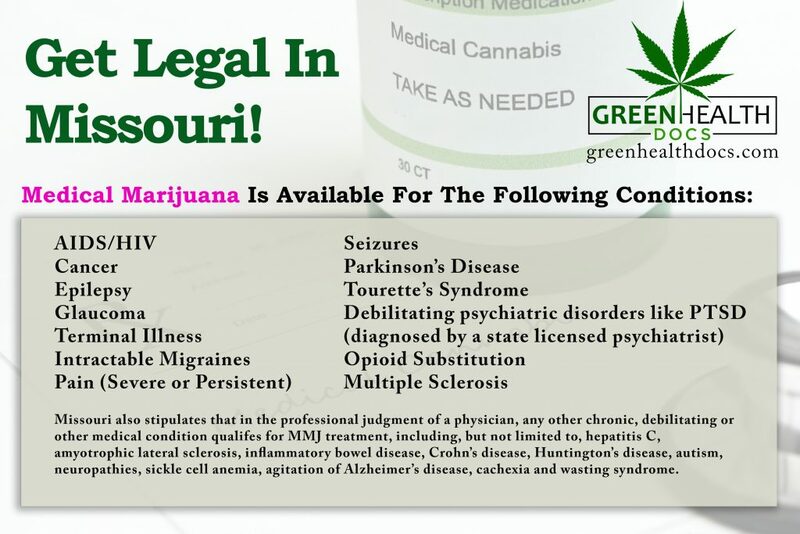 Contact us to schedule an evaluation and get your Missouri medical marijuana card today. You must be a resident in the state of Missouri. At this time, the Missouri Department of Health and Human Services (DHHS) is not allowing out of state patients to qualify. Hopefully that will change and we will keep you up to date on any new developments via our Facebook page. You must be 18 or older to be a Missouri medical marijuana patient. 10. In the professional judgment of a physician, any other chronic, debilitating or other medical condition, including, but not limited to, hepatitis C, amyotrophic lateral sclerosis, inflammatory bowel disease, Crohn’s disease, Huntington’s disease, autism, neuropathies, sickle cell anemia, agitation of Alzheimer’s disease, cachexia and wasting syndrome. Bring supporting medical documentation along with your Missouri ID to your appointment. Proof includes medical records, office visit notes or a letter from your doctor. Walk in to any location during normal business hours and we will be happy to see you! A Green Health Docs medical marijuana physician will review your medical records, perform a physical exam, and approve you for medical cannabis! 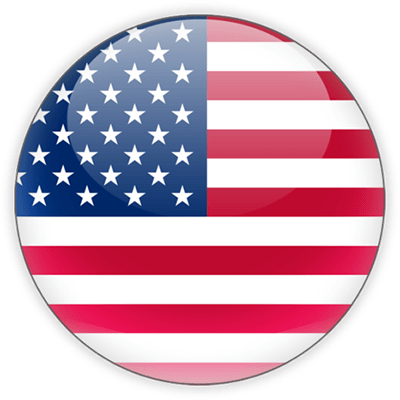 Starting July 4, 2019, you can apply for an identification card from the Missouri Department of Health and Senior Services (DHSS). Once your application is approved and you receive your identification card, you may purchase medical marijuana from a Missouri state-licensed dispensary. Call us at 314-282-8017 to schedule an evaluation to qualify for your Missouri medical marijuana card today. Will patients registration status be made publicly available? No. The law prohibits the DHSS, as well as Missouri licensed dispensaries, from making personal identifying information public. Physicians and those employed by dispensaries will be able to verify a patient or caregiver registration. No. Insurance companies do not cover the cost of a certification in Missouri because marijuana is still illegal at the federal level. Will Missouri accept medical cards from other states? No. At this time, in order to access medical cannabis in Missouri, you must be a patient in the Missouri medical marijuana program. Will minors be allowed to become legal cannabis patients in Missouri? No. You must be 18 years or older and a legal resident of Missouri. Will I be able to grow my own cannabis? Patients will be allowed to grow 6 flowering plants in their home. (It must be an enclosed, locked facility that is equipped with security devices that permit access only to the patient/caregiver.) Patients can purchase up to 4 ounces of dried medical marijuana or equivalent. The law requires one not possess more than a 60-day supply of dried marijuana or equivalent unless permitted with written certification from two independent physicians. The fee for the grower card is $100. Will I be able to go to the pharmacy to fill my medical marijuana prescription? No, you will only be able to obtain medical marijuana at a Missouri-licensed dispensary facility. Where will I be able to obtain medical marijuana in Missouri? Medical marijuana will be available from retail dispensaries licensed by DHSS. Once the DHSS has completed its dispensary licensing process, dispensary locations will be made available through this site. We will update our Missouri dispensary map as dispensaries begin to open. Where can I fax my medical records so that they can be viewed by the physician at the time of my medical marijuana evaluation appointment? You can fax your records to 314-282-8017 or you can have them emailed to info@greenhealthdocs.com. The Department will begin accepting applications for cultivation, manufacturing, and dispensing facilities on Aug. 3, 2019 and we anticipate medical marijuana may be available for purchase as early as January 2020. When will I receive my Missouri medical marijuana card? What will take place at my first visit with Green Health Docs? 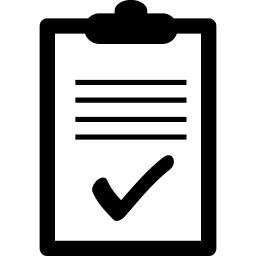 A registered Missouri medical provider will examine you, review medical records, assess your medical history, maintain your patient records and provide follow-up care as needed. What will I need for my appointment with Green Health Docs? You will need a photo ID and medical records that say something about the condition for which you are trying to enter the program. What is the Department doing to facilitate implementation of Amendment 2? The DHSS is reaching out to stakeholders for input and reviewing other states’ regulations to determine best practices. Check back to the Missouri DHSS website for updates and developments. How much does it cost to register as a medical marijuana patient or caregiver in Missouri? The actual registration with the DHSS (which is separate from us) will be $25. Approved payments are to be determined at a later date once the program develops. Designated on the primary caregiver application for an identification card or in other written notification to the Department. A medical marijuana caregiver cannot have more than 3 patients. What happens if I am stopped by law enforcement? Missouri’s Medical Marijuana Program was approved on Nov 6, 2018. The program will be rolling out and patients can start applying for Identification Cards starting July 4, 2019. Possession of Medical Marijuana is still illegal until the state approves “a series of steps” so that patients who are issued Medical Marijuana Cards will not be prosecuted. We will update once we have more information on this. 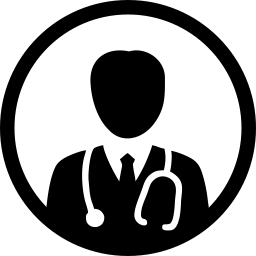 What credentials do the physicians of Green Health Docs have? All medical providers working with Green Health Docs are licensed and authorized to practice medicine in their respective states and are in full compliance with those state’s medical cannabis laws. They all possess an extensive, working knowledge of medical cannabis benefits. What are the qualifying medical conditions that may be treated with medical cannabis in Missouri? State-licensed cannabis physicians are permitted to recommend marijuana for patients with the following nine qualifying conditions and ALSO ANY ADDITIONAL CONDITIONS a doctor approves. There is no cannabis at this time, why should I get certified now? Typically, once dispensaries open there becomes a huge influx of requests for patient registration and doctor visits with significant delays for both. At Green Health Docs, we encourage patients to get certified prior to this so that once dispensaries are open, our patients are able to immediately access product. How much will the Missouri medical marijuana certification cost? The cost for the Missouri Medical Marijuana Certification is $200 ($170 for veterans) for the initial visit. Annual renewal visits cost $150. This price includes assistance with paperwork, medical marijuana education, the doctor’s visit, and any other help throughout the process. How much medical cannabis is a patient allowed? Possess: patients are allowed to grow six flowering plants in their homes; possess not less than a 60-day supply of dried marijuana or equivalent (more permitted with written certification from two independent physicians). How long will a Missouri patient’s certification be valid for? A patient or caregiver registration will be valid from the date of issuance and expire one year later. We will update this as the program develops more. How do I set up an appointment with a registered Medical Marijuana Physician in Missouri? Call or text 314-282-8017 and our Green Health Docs team will be happy to set up your appointment at one of our clinic locations in Missouri. Email your inquiries to MedicalMarijuanaInfo@health.mo.gov. How do I become a legal medical marijuana patient in Missouri? Patients are required to be a resident of Missouri and have at least one qualifying condition (see below) diagnosed by a physician. Call or text Green Health Docs at 314-282-8017 and we will gladly answer any of your questions! Do I need to register as a medical cannabis patient in Missouri? Yes. All medical marijuana patients and their caregivers are required to register with the DHSS. At this time the patient registry is not available. Once available, we will post that link and help patients register over the phone or in person at one our clinic locations. Can veterans obtain medical cannabis in Missouri? Yes. Veterans also receive a discount with Green Health Docs and pay a reduced initial visit fee of $170. Thank you for your service. 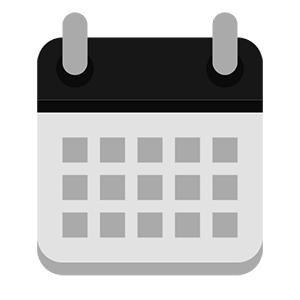 Can someone with an out-of-state medical marijuana card or a physician certification possess medical marijuana in Missouri on December 6, 2018? Can I legally possess medical marijuana in Missouri right now? No. While the Department understands that Missourians are anticipating this form of therapy, Amendment 2 requires a series of steps be executed before Missouri medical marijuana is made available.